Check weather and snow conditions at Jyrgalan Yurt Lodge almost online. We have installed a web camera at our site and it is available here or at the Backcountry Skiing Yurt Lodge page. Image refresh rate is 20 minutes in the case of the good internet connection at the site. Веб камера в хостеле Жергалан. Следите за погодой и состоянием снега в режиме он-лайн. Теперь, прежде чем решиться на поездку в настоюащую фрирайд сказку, просто посмотрите камеру! Картинка обновляется раз в 20 минут. Valentines day? Never heard about this. This time the Feb 14th is a great day to hang out with friends at Suusamir valley. Tons of powder everywhere. 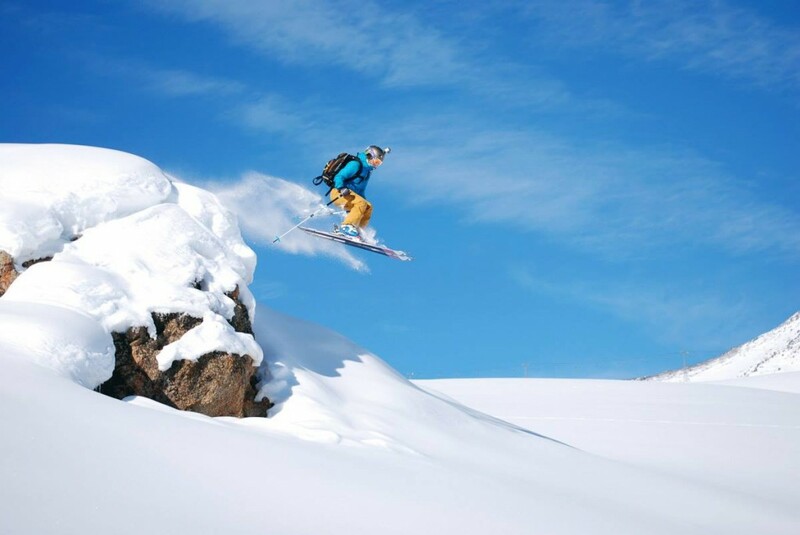 Probably this is the the best place for freeskiing this time all over the country. 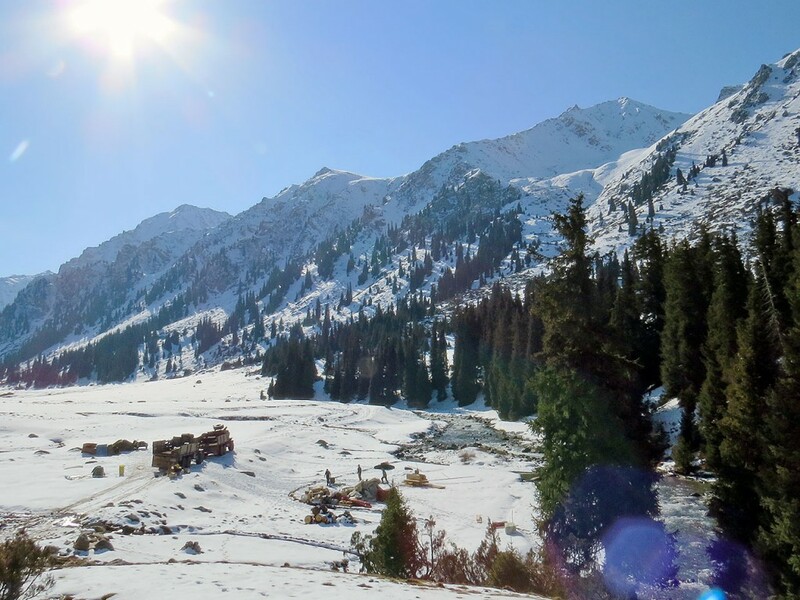 This season is very poor for snow conditions even in Karakol and around. 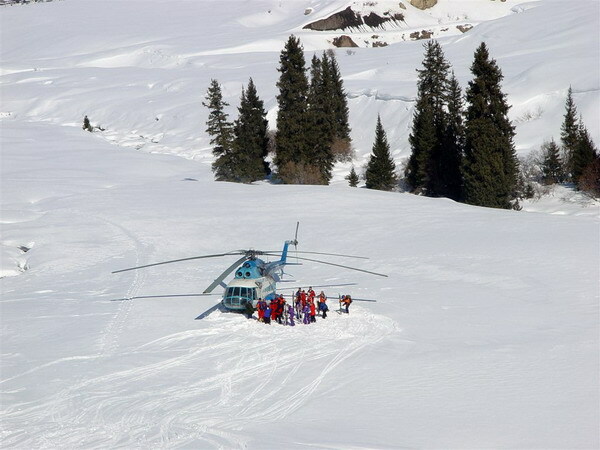 Quite dangerous avy conditions. Check out some photos.